This entry was posted on May 5, 2016 by Posturite. Since the first Mental Health Awareness week in 2000, the Mental Health Foundation has helped generate public debates around how anxiety, sleep deprivation and exercise can impact our mental health. This year, the theme is relationships. The fear of opening up about depression and well-being is most apparent in the workplace. The latest HSE stats, released last October, revealed that there was a significant increase in the number of mental health cases reported between 2014-2015. Mental health has overtaken musculoskeletal difficulties as the most common cause of workplace absence, with 20% of the working age population in the UK suffering from a medically diagnosed mental health issue. This is why it is vital that we address mental health in the workplace and make sure that everyone feels that they can approach a colleague, team leader or manager without feeling that they will be judged, made to feel weak, or lose their jobs should they talk about issues they have. Only half of sufferers admit to opening up to their employer about their mental health-related problems, with the majority deterred from discussing their conditions due to the unhelpful and negative attitudes held by their organisation. Failing to promote the importance of well-being, or fight the stigma of mental ill health among employees will have a negative impact on morale and individual recovery in the long term. 57% of UK employees have suffered from mental health problems while in employment. 33% say their employer approaches such issues in a negative way. 13% describe their organisation as 'dismissive' to mental health issues.12% claim their organisation is uncomfortable and awkward when dealing with the subject. 8% describe their employer as 'secretive' by refusing to talk about mental health. Only 5% say their organisation is helpful when dealing with mental health issues. 47% of employees suffering have opened up to their employer. 32% say their employer offers no support for those experiencing problems. 25% are unaware of the support, if there is any, offered by their employer. 51% say UK employers need to do more to encourage positive mental health at work. 24% say sufferers are discriminated against in the workplace. Starting a conversation about mental health doesn't have to be difficult. Whether you are an employer or employee you can create a well-being support programme. 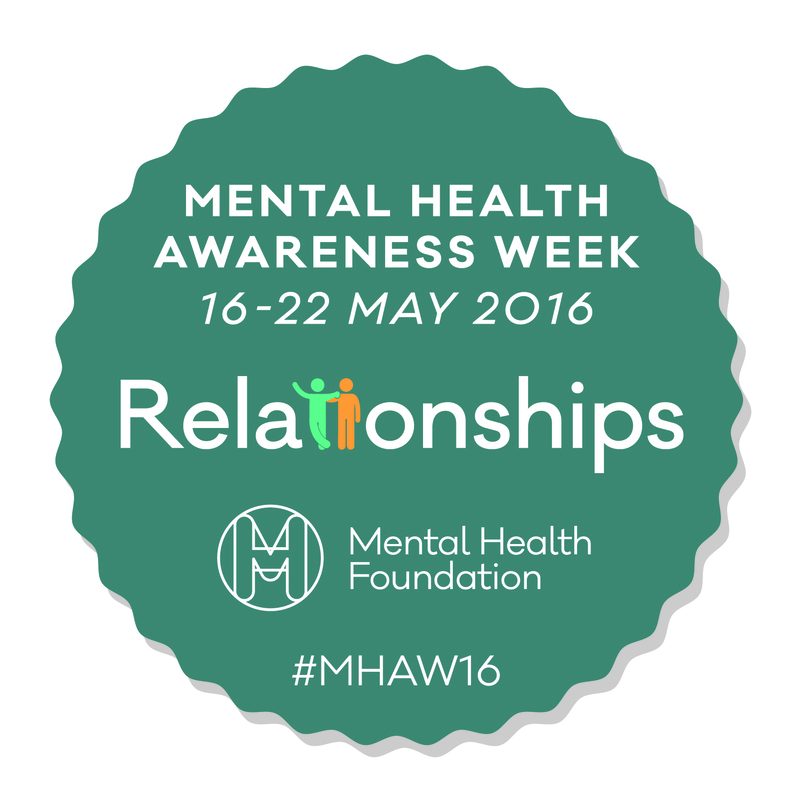 Speak to your HR team and organise to get your staff together to discuss mental health. A recent report by the mental health charity Mind and Business in the Community (BITC), which campaigns for better workplace support, highlighted the example of the confectioner Mars, where mental health sick days were reduced almost to zero and employees reported better sleep and reduced stress after a wellbeing support programme for all sales staff was introduced in 2011. Far too few organisations have a clear programme to support those suffering from mental ill health and even fewer have communicated this effectively to their staff. Such benefits ensure workers feel valued and provide the necessary support should any problems occur, boosting morale and productivity. By breaking the initial barrier, and highlighting this important topic with staff you are then removing the stigma by educating on the subject and making employees aware that depression CAN be spoken about without feeling awkward, alone, or afraid of looking weak. Place posters around your workplace like this one which will remind your employees to take care of themselves and each other. Got a lot of staff members to look after? Don’t just have your busy HR team be in charge of this, your staff are what make the culture of business and should be at its core to making sure that good practices are followed. Create a network of mental health champions who are available for informal chats, who can advise the staff member suffering from mental health issues. This is also a great idea as it allows staff to talk to someone perhaps less senior to start with but it allows them to build confidence that they are not alone and can confide in more than one single person should another not be available. Make a change for the better in your workplace – Although Mental Health Awareness week is just a week long that doesn't mean that we only raise awareness for the week only! Stick to your plan to build mental health support into the core of your working practices. Struggling to cope at work due to mental health issues? Whether you are feeling down, know someone who is or you have an employee suffering from mental health issues then our tips on how to look after yourself and others in the workplace should be a good starting point. Want to find out more about how to help develop a wellness programme? During May we will also be exploring ways in which you can support your staff should they be facing any mental health issues. We will be holding two webinars this month so you can listen to our expert advice and ask any questions you may have about the topics. Our first webinar will be about our FeelRite E-learning training, designed to educate staff about stress both at work and home, how to recognise symptoms of stress and how you can keep an eye out for others who may also be suffering from stress. Our second webinar, Mental Health in the Workplace, is to be held on the Friday during Mental Health Awareness week. Our guest presenter is from Remploy, the UK's leading provider of disability employment and support services for employers. Claire will be discussing the options available to make a positive change to make mental health a priority in the workplace.